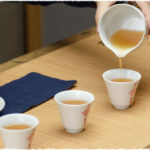 Different from the traditional teas coming from a plant called Camellia sinensis, fruit tea refers to a kind of beverage made from dried or fresh fruits. 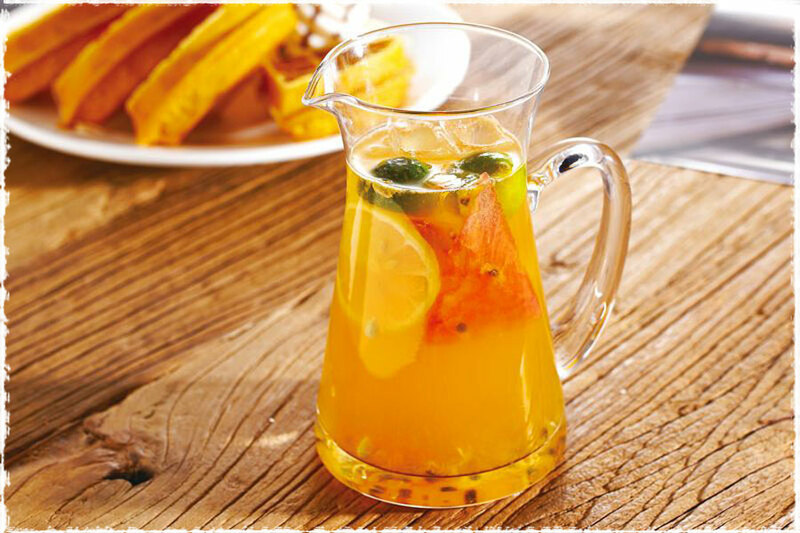 The fruits suitable for making fruit teas are various and personalized. The most common options include peaches, apples, oranges, raspberries, pears, oranges. 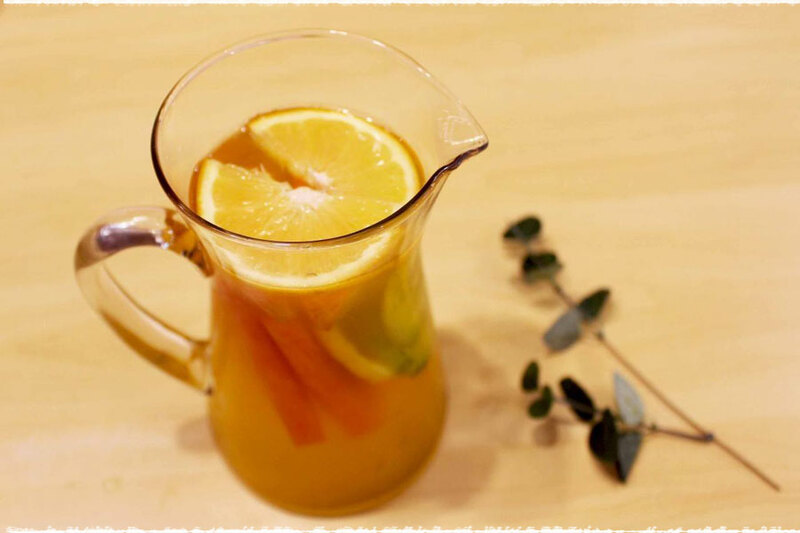 Generally, the juicy and flavorful fruits work better in fruit tea. 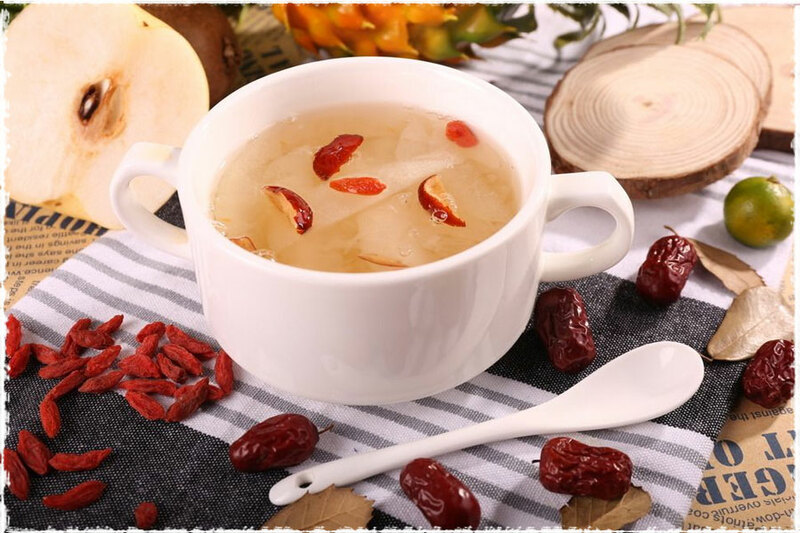 Jujube tea is a kind of fruit tea prepared from the fleshy, dry jujube fruits. It is enriched with loads of vitamins and nutrients. It contains sugar, vitamin A, B1, B2 and C and is commonly used to treat various health ailments, ranging from sore throat to anemia. 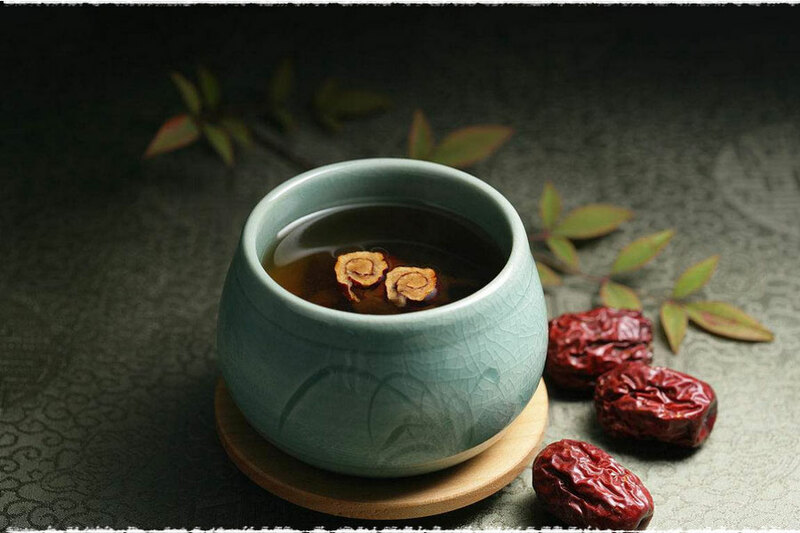 And according to the traditional Chinese medicine (TCM) theories, Jujube tea has good effects on cardiovascular and stomach diseases, so it is a good partner for you to brew with loose tea leaves. The pear is a sweet fruit that is said to be related to the apple. Unlike apples though, most pear varieties have paper-thin skins which are not easy to peel. The skins vary in color yellow, green, brown, red, or a combination of any of these colors. Among all the variety of pears, the Chinese pear is known to have the most medicinal values such as eliminating phlegm (In fact, in China pear is commonly used as a good medicine for asthma) and treat some stomach and lung diseases. But nonetheless, the other varieties are also healthful in their own right. 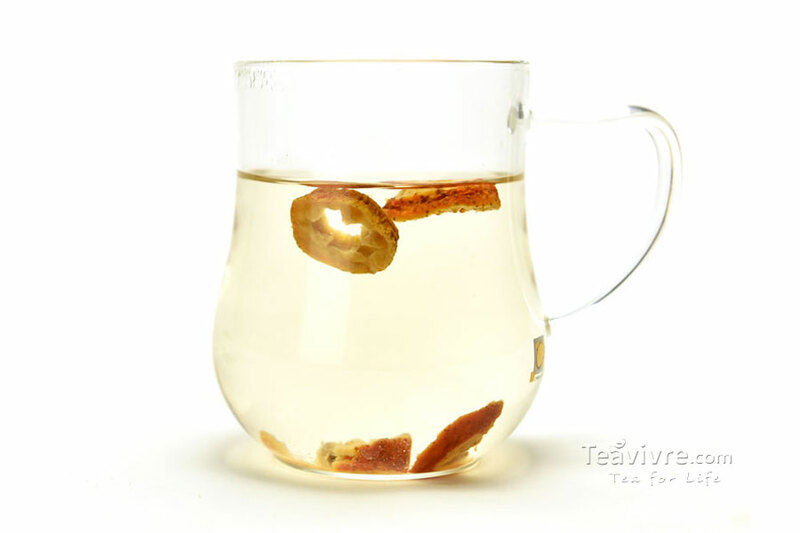 Pear is also a good partner for you to brew with loose tea leave. Just do it like this, prepare a pear and remove its peel and cut it into several small cubes. 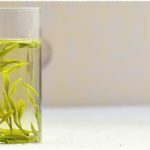 You can directly put them in tea cup when you brew tea or stew them with tea leaves, if you like, the addition of some rock candy is perfect. Delicious and juicy orange contains an impressive list of essential nutrients, vitamins, minerals. Nutrients in oranges are plentiful and diverse. 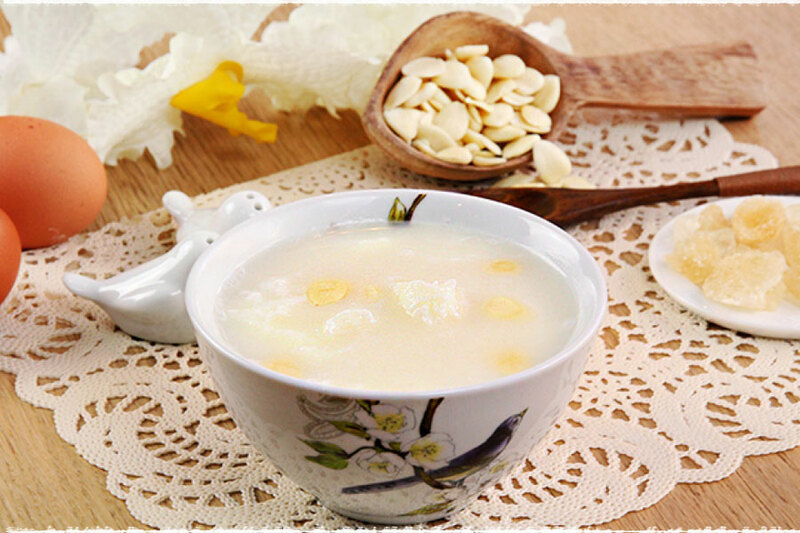 The fruit is low in calories, contains no saturated fats or cholesterol, but is rich in dietary fiber, pectin. 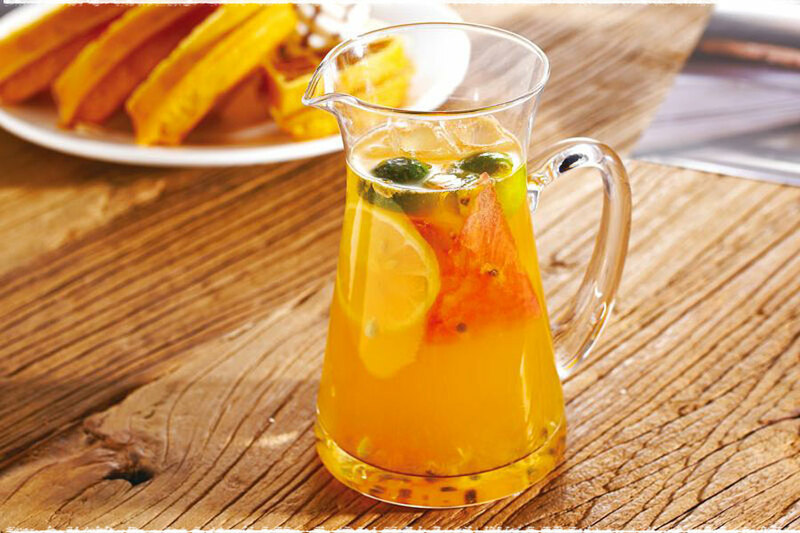 You can take advantages of them by brewing a cup of warm orange tea by adding fresh orange pulp to your tea. And please don&apos;t throw off the orange peel. The combination of fresh orange peel and sugar in boiling water is a healthy fruit tea which has good effects of clearing away heat and relieving cough. Full of fragrance and sweet, golden-orange apricots are another summer season delicacies of Asian origin. These much-prized fruits were first brought to the Europe by Greeks, who named them as “golden eggs of the sun.” Fresh fruits are low in calories, composing just 50 calories per 100 g weight. Nonetheless, they are rich source of dietary fiber, antioxidants, vitamins, and minerals which help prevent heart disease. Besides, Apricots are excellent sources of Vitamin-A and carotenes that helps protect the body from lung and oral cavity diseases. And in China, people like drinking dried apricot fruit tea, they usually brew them with loose leaves believing that it can bring positive effects on respiratory diseases. Please keep in minds that don’t drink too much at a time. A tree native to Europe, North America, and northern Asia, hawthorn (Crataegus monogyna) produces berries that contain potent antioxidants. Extracts of the berries (as well as hawthorn leaves and flowers) have long been used in herbal medicine. In the United States, hawthorn products are typically marketed for their effects on heart health. The antioxidants in hawthorn are thought to boost heart health by strengthening blood vessels and stimulating blood flow. Keep in mind that scientific support for the potential benefits of hawthorn is limited. 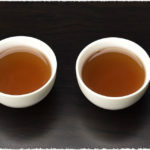 The taste of fresh Hawthorn fruit tea goes well with tea leaves. Prepare some fresh hawthorn berries and them cut into slices (the peel and seed need to be removed in advance) them let them brewed with tea leaves for few minutes.